Wayne Rooney will not captain England nor wear the No 10 shirt when he plays against the United States in his one-off farewell cap next week. The former Everton and Manchester United forward will come out of international retirement for the friendly on November 15, with the match to be called The Wayne Rooney Foundation International in support of his charitable interests. 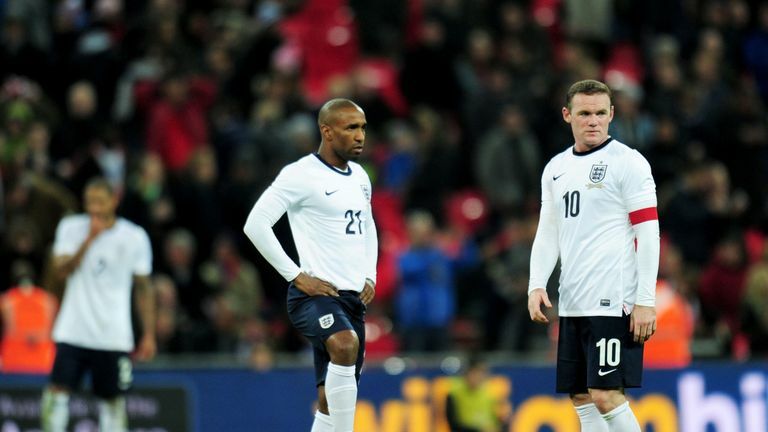 Rooney is expected to win his 120th cap at Wembley but will not wear his old No 10 shirt nor start the match. 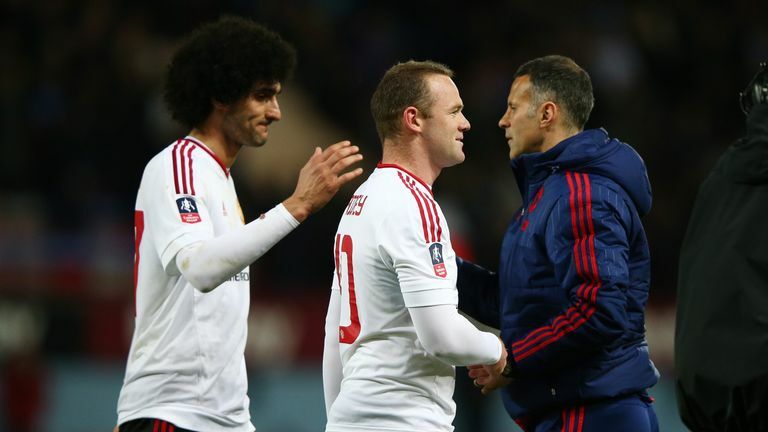 Ryan Giggs says Wayne Rooney's one-off England return will be a celebration and a chance for fans to say thank you. Instead, the 33-year-old, who helped lead DC United to the play-offs after joining the Major League Soccer side in the summer, is just expected to make a brief cameo as a substitute. Rooney's last appearance for his country came in a 3-0 win against Scotland in November 2016 and he is England's record goalscorer with 53 international goals. Reaction to the call-up has been mixed, with former England goalkeeper Peter Shilton criticising Gareth Southgate's decision to recall Rooney. However, Rooney was thrilled with the gesture and is keen to represent his country at the national stadium one more time. "I am truly humbled and hugely excited to play for England at Wembley again," he said. "I would like to thank Gareth Southgate and The FA for inviting me back and helping to support my Foundation in the process. "Playing for England was the greatest honour of my career - so winning my 120th, and final, cap will be a particularly special moment for me. It's fitting that the match will be against the USA and I hope that both sets of fans enjoy the game."